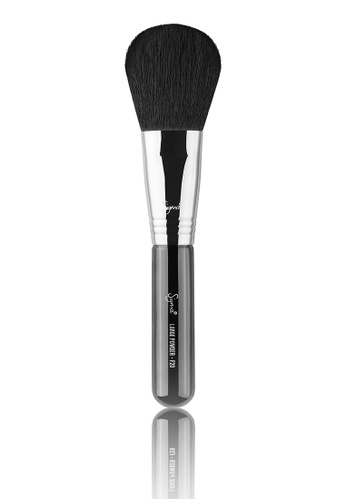 Achieve the status of a Contour Queen in no time with a little help from this nifty F20 Large Powder brush from SigmaÂ®. Specially crafted for controlled bronzer application, the extremely soft and extra large flat head promises to be gentle on skin, whilst creating an illusion of higher cheekbones and overall defined complexion. 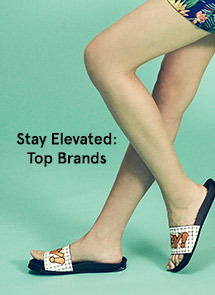 Can't find F20 - Large Powder Brush in your size? Bronzing of the cheekbones and temple area. Using the flat side gives definition and control.